With the growing time, when the social world changed from interpersonal connection to internet information, the businesses also moved its way towards the digital world. If your company wants to produce more opportunities, your view must be understood, your goals & objectives need to be completed and your brand necessitates to be seen among people. To perform all these happen – Website development is the ultimate solution. In Brooklyn, different web development companies are available that allow their services to both people & company who want to outsource their app development. If you are looking for good web developers in Brooklyn then here is presented the checked & researched a list of top 10 web development companies in Brooklyn. Their confirmation has been done by accurate research & review from their past clients. Working in the web development since 2011, they have brightened their delivery process to cope up with the regularly changing requirements and to deliver the complex projects in the best way. Hyperlink Infosystem focuses on mobile app development that gives appropriate marketing requirements and reaches maximum ROI. They always assure you end up with the website that meets your complete business demands. Their award-winning designers will assure that you have a logo that is the ideal fit for your brand. Hyperlink InfoSystem understands the uniqueness of your site and your business needs. Hence, your approach to Hyperlink InfoSystem can be your first step towards achieving the desired success which you have always dreamt of. Tivix is an established software development company specializing in the agile development of web and mobile applications. They reduce engineering risk for clients by offering rapid time-to-market while delivering standards-based software code that can be transitioned to an internal team at any time. They reduce development risk for their clients by using sprint methodology and standards-based code to get applications to market quickly. 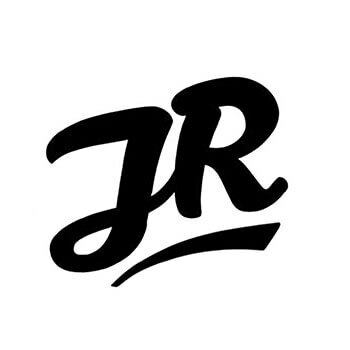 JetRockets is a technology consulting firm that architects, designs, develops and supports enterprise-level web, mobile and software platforms helping clients achieve their goals and grow their businesses. Their development team has deep domain expertise and superior technical skills that guarantee project success and client satisfaction. Onit Digital transforms companies by designing best-in-class experiences, driven by strong technology, data, creative and organizational strategy required for operational excellence. They take pride in delivering and servicing fully-integrated, proven digital marketing solutions for the world’s largest brands and the world’s most influential upstarts. Transfuture is an award-winning Brooklyn-based digital studio. They design fully custom professional websites and mobile solutions for increased brand awareness and conversions. Their design work spans a spectrum of sectors from financial services to cultural institutions. 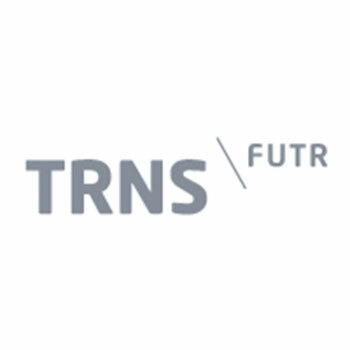 Transfuture is a full-service web design and development studio with 12+ years of experience working with businesses and nonprofit organizations. They specialize in your future success. They are a team of designers, developers, and strategists that build websites, apps, and software. 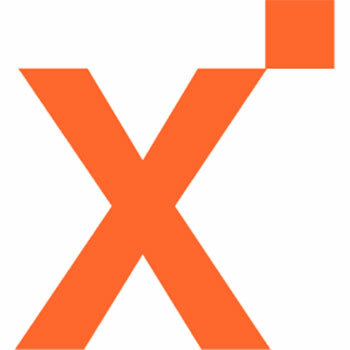 Blenderbox was established in 1999. They also came to realize that a small agency is only as good as its people, so in addition to a company they keep client-wise, they place great emphasis on the type of people we hire and the overall culture of the company. App Partner is an NYC-based app development firm that works with Fortune 500 brands, leading retailers, funded startups and more to craft digital products and strategies that solve business problems and drive measurable results. They pride themselves on developing long-term relationships with clients. They have helped some of the world’s most recognizable brands better connect with their customers. 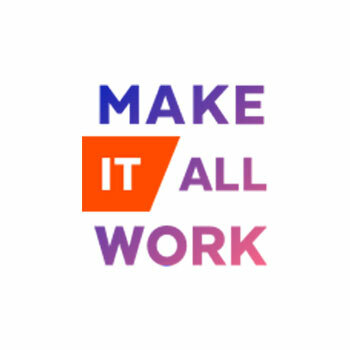 Make It All Work (MIAW) is a full-service technology consulting firm based out of New York City. Their specialized team will tackle your projects with the highest quality and standards. Their team is a Swiss army knife team of world-class developers, designers, technicians, and makers. They provide exceptional support and guidance on your journey to success. 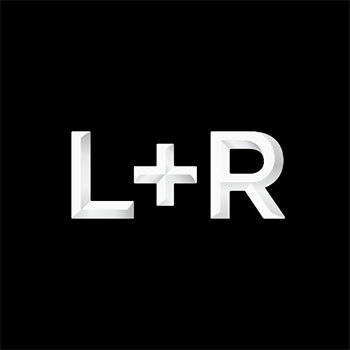 L+R is a creative special projects team that solves business challenges with strategy and aesthetics. They are a fully-combined team of strategists, developers, and designers who are driven by passion. Their team is a skilled group of developers, designers & marketers who are enthusiastic about what they do. Truly, they are one of the leading web development company. 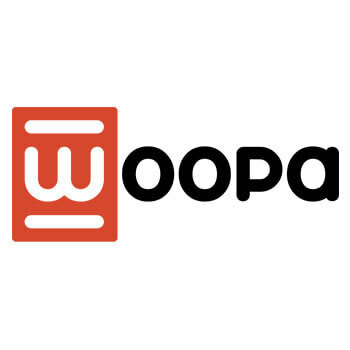 Woopa have one mission is to offer companies highly motivated teams that work for a common goal in the process of transforming an idea into a product. They integrate their technical experience with in-depth communication that enables them to create innovative software solutions that satisfy digital transformation. 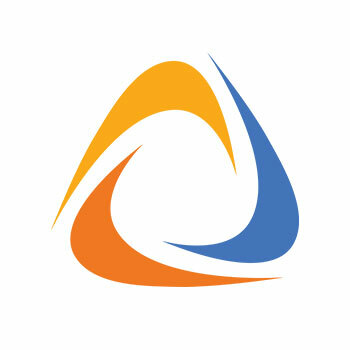 They assist start-ups, mid-sized companies, and enterprises at any phase of software development.